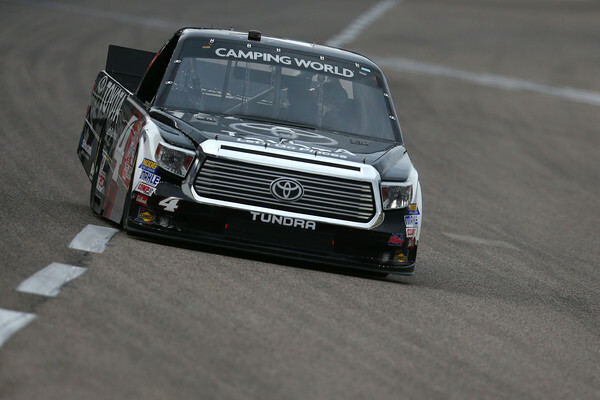 Erik Jones won Friday night’s NASCAR Camping World Truck Series race from Texas Motor Speedway. The driver of the No. 4 truck went to victory lane for winning the WinStar World Casino 350 at the Fort Worth, TX based track. Below are the full results for the truck race at Texas.